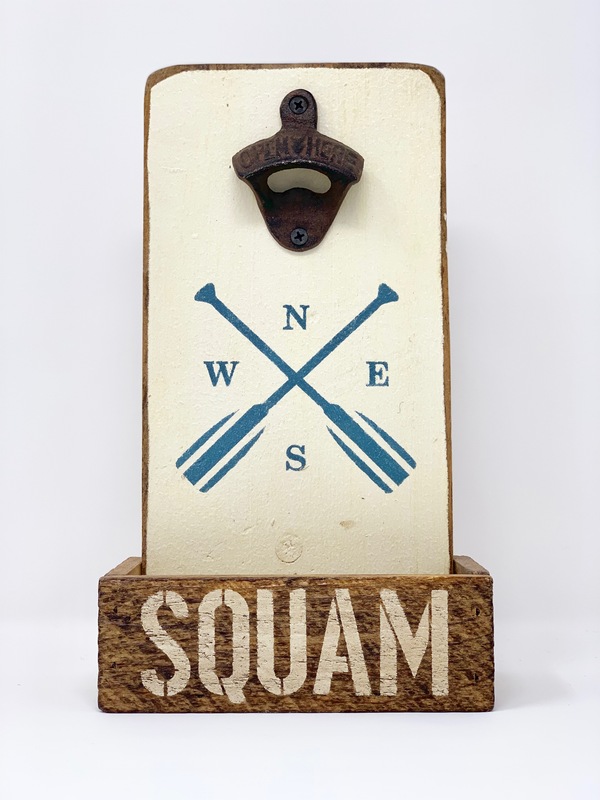 This high quality and handcrafted piece features a cast iron opener and wooden catch for caps. 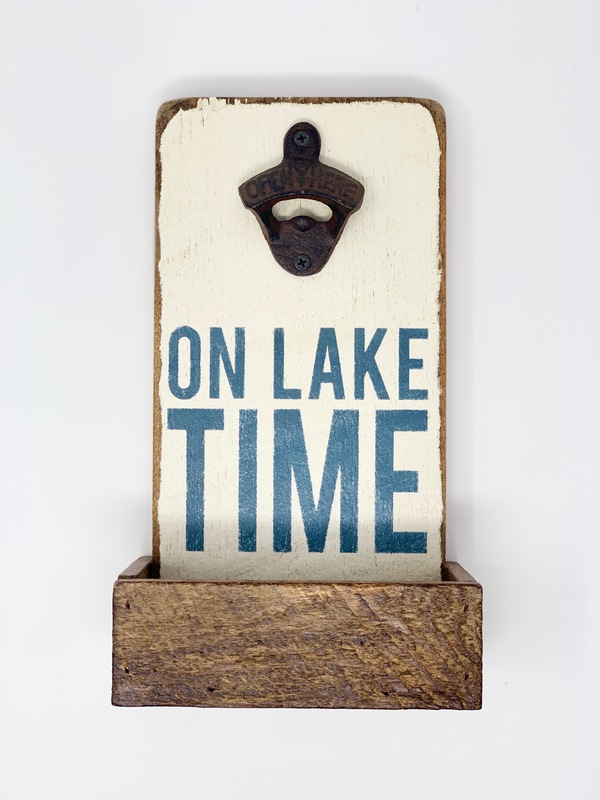 Includes key hole for hanging on back. Each piece is uniquely handcrafted in Massachusetts; final pieces may vary slightly from photos shown. The iconic view of Bennett Cove from the most hiked trailed in the Squam Range, Rattlesnake. This perfect piece was hand-thrown and crafted by over 24 pairs of Artists’s hands in a second generation family pottery studio. Although each piece is amazingly similar, because each one is handmade, no two are exactly the same. 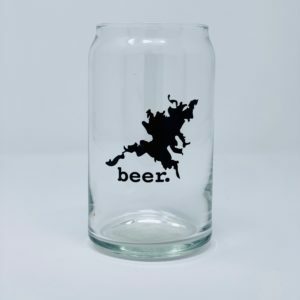 Keep it classy with our Beer Can Glass, a can-shaped pint glass for the modern beer lover. 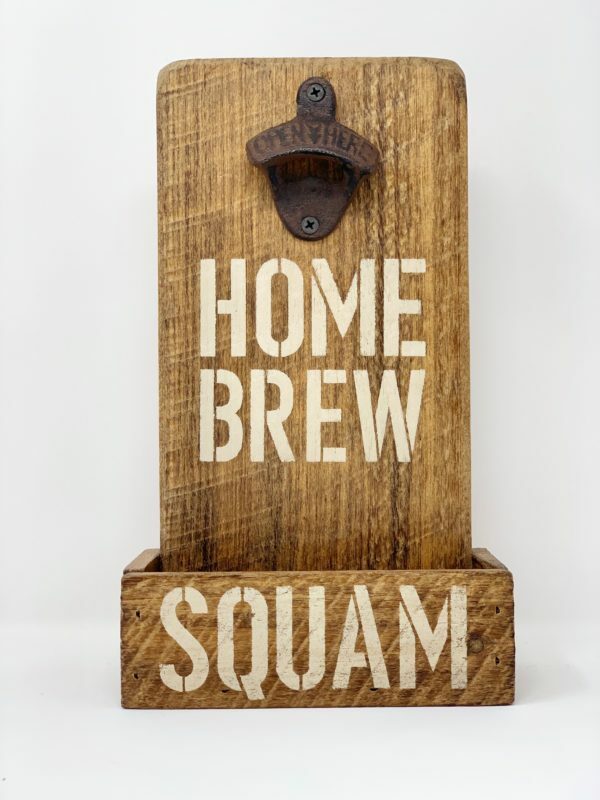 Its streamlined shape fits maximum beer in minimum space, keeping your beer colder longer, while a tapered lip avoids spillage and holds a perfect layer of head. 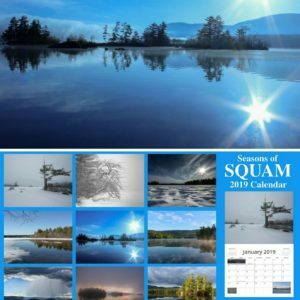 An eye-catching Squam calendar. 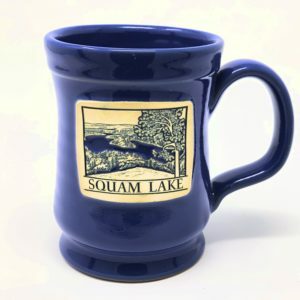 As an added bonus James is donating 10% all proceeds to the Squam Lakes Conservation Society.